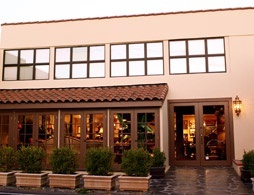 In September 2008, the Marge Carson Los Angeles Showroom opened its doors in the prestigious La Cienega Design Quarter. The showroom exclusively presents and sells Marge Carson upholstery and wood furniture for the home. Rugs, lamps and other accessories accompany the furniture. 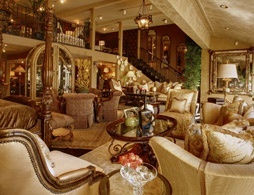 Headquartered in Pomona, Ca., Marge Carson is one of the world’s leading privately-owned furniture companies in the industry with a proven reputation for fine craftsmanship, phenomenal designs and exquisite fabrics and finishes and trims. 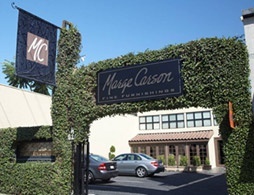 Located at 920 N. La Cienega Blvd., the Marge Carson showroom is nestled amidst an enchanting array of high-profile design showrooms and boutiques, as well as many of Los Angeles’ most fashionable restaurants. The new showroom features fully furnished vignettes, which showcase the company’s luxurious upholstery, bedroom, dining room and occasional furniture. 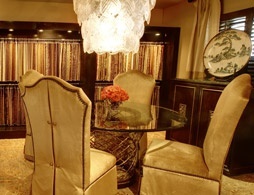 A fabric room, dedicated to Marge Carson’s full range of fabrics, leathers and trims, and a display of more than 50 custom finishes, encourages personalization.  "We have created an eclectic oasis that represents the breadth of our products, along with our design philosophy in the legendary La Cienega Design Quarter,” said Will Sharp, president of Marge Carson Inc. “For more than 50 years, it has been the high-end shopping destination for interior designers in this area.